As I have traveled across the country, working with various businesses and organizations, I’ve had the privilege to interact with numerous employees, supervisors, managers and HR professionals. When discussing their employee recognition programs, they report that their current programs aren’t working – they are not having a positive impact on employees or workplace morale. And, in many cases, the ways that most employee recognition programs are implemented actually create negative reactions among team members. Recognition is largely about behavior. “Catch them doing what you want and recognize it,” the recognition books say. The sole focus is on the employee’s behavior and the manager’s behavior (observe and reinforce). This is an “ok” starting point, but doesn’t really get to the heart of the matter. The primary emphasis of recognition is improving performance. The goal is for employees to do more (or better quality) work. Often, the focus is on what is good for the company or the manager (who looks good when the team performs well). Many employees see this – and resent it. The relational direction of recognition is top down. Recognition comes from the administration, managers, and supervisors. It is occasionally communicated peer to peer, but rarely from worker to supervisor or manager. And, as I’ve shared elsewhere, younger workers are less impacted by their supervisor than they are their colleagues. Recognition is really an organizational function. And, as a result, recognition at its foundation feels impersonal and contrived, and is rarely experienced as a genuine expression of appreciation for the team member as a person. 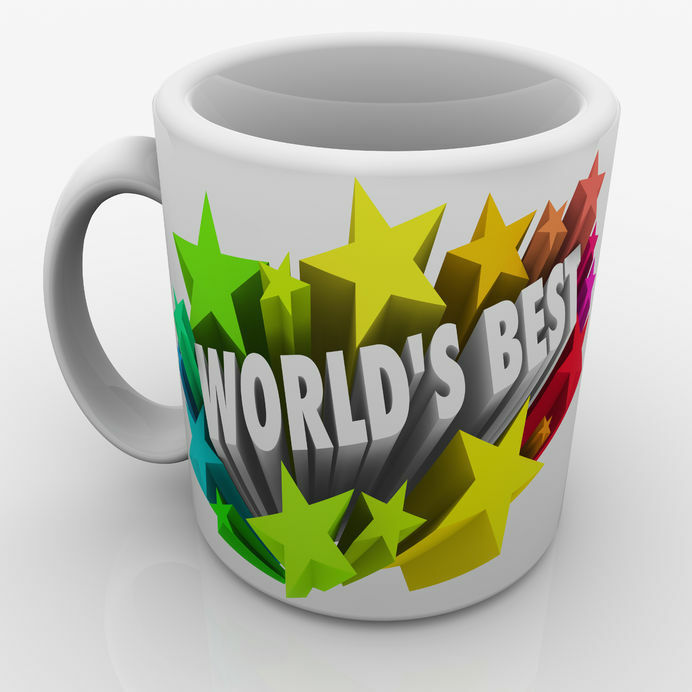 Appreciation focuses on performance plus the character qualities of the team member and the person’s intrinsic value. As a result, team members can be valued and receive appreciation both for doing tasks well, and even when they don’t perform well. This is important because only the top 10-15% of employees are recognized for high level performance, which leaves your 50-60% of solid middle team members who never hear anything. Appreciation fills the gaps. Appreciation has dual objectives: to improve performance but also to support and encourage the person. Team members often need a word or action of encouragement, either when they are learning new roles and skills or when they aren’t performing at their best because of other issues going on in their lives. The goal of appreciation is what is good for the company and what is good for the person. If a colleague communicates authentic appreciation, it is based in a foundational concern for the individual (which may mean helping the person find a position that is a better match for her than her current role). Appreciation requires more than behavior; it requires “heart attitude.” This is really the difficult part of appreciation—it has to be genuine. You can’t fake it. But you can learn how to appreciate others (even difficult colleagues) by getting to know them better and what they contribute to the organization. Appreciation can be communicated in any direction. One of the exciting lessons I’ve learned is that colleagues want to know how to encourage and support one another. Appreciation can be expressed from anyone to anyone else in the organization – it is not driven by the organizational chart. Appreciation is based in a person-to-person relationship. We don’t believe that an organization (an entity) can truly appreciate an employee or team member. That is why so many employees react to recognition programs—the recognition doesn’t feel genuine at a personal level. Employee recognition programs work well when they are used for the purpose for which they were originally designed—to recognize and reward achieving performance goals. Recognition, however, does not work well when organizations try to use large organizational programs to make employees feel valued individually. In fact, this often creates negative backlash within the organization (sarcasm and resentment). Authentic appreciation communicated personally in ways that are meaningful to the recipient is what helps team members feel truly valued. Use the correct tool for the right purpose and you will experience positive results! For more in-depth discussion and recommendations, see “The Difference between Recognition and Appreciation” in the new, updated 5 Languages of Appreciation in the Workplace and “Why Recognition Programs Don’t Work” in The Vibrant Workplace.